Lady Gwyn and Yolkboy look at the politics and intrigue going on in the north following the Red Wedding. From resistance and inheritance to conspiracy and vengeance, we deconstruct the theory popularly known as “The Grand Northern Conspiracy.” Special sections on the culture of the north, Robb’s will, Wyman Manderly, and a look at events at Winterfell, in the crofter’s village and at the Wall. 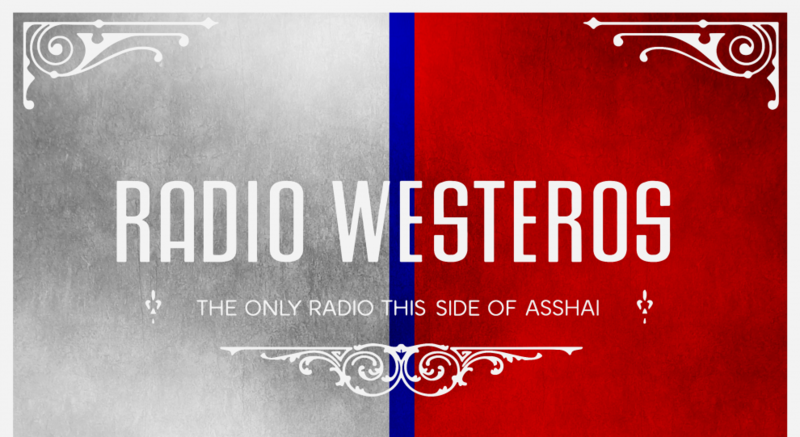 An advert from the world of ASoIaF and specially arranged readings round out the episode.